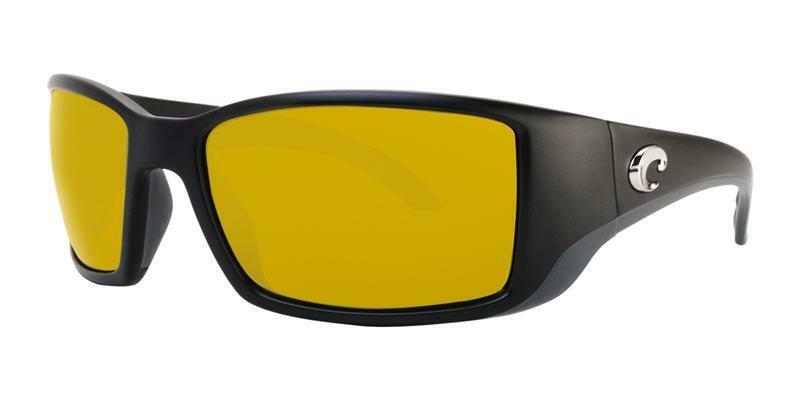 What Color Polarized Lenses Are Best For Fishing? 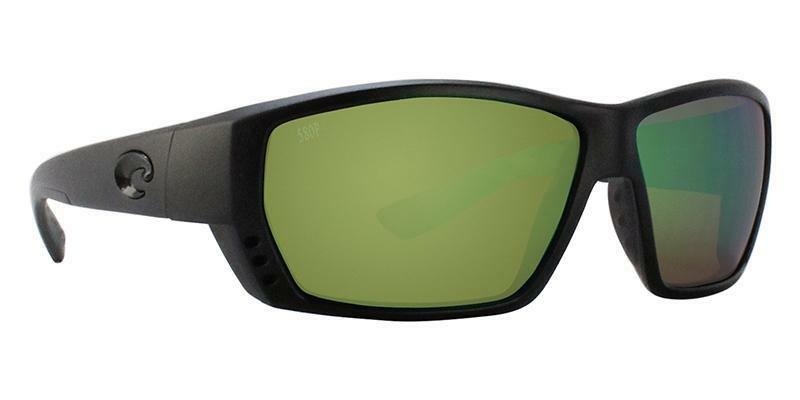 What Color Polarized Sunglasses Do I Need For Fishing? For people who mostly fish in the saltwater, it is recommended that they wear lenses that fall in the copper or brown range, as it will give them good definition, and will prevent eye strain. For instance, it will be suitable for morning and evening and will make it easier for the fishermen to see the fishes. A lot of fishermen prefer fishing before dawn or before sunset because that is the time when the fish are really active. 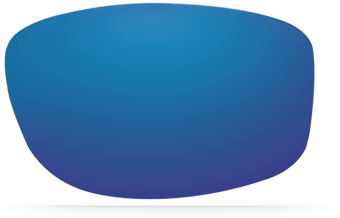 For people who fish in the deep sea, it is recommended that they opt for lenses that are yellow or rose in color and they cut glare, prevent eye strain, and are great for visibility. The polarized fishing sunglasses with blue lenses are great as they make spotting a fish easier, and prevent eye strain. 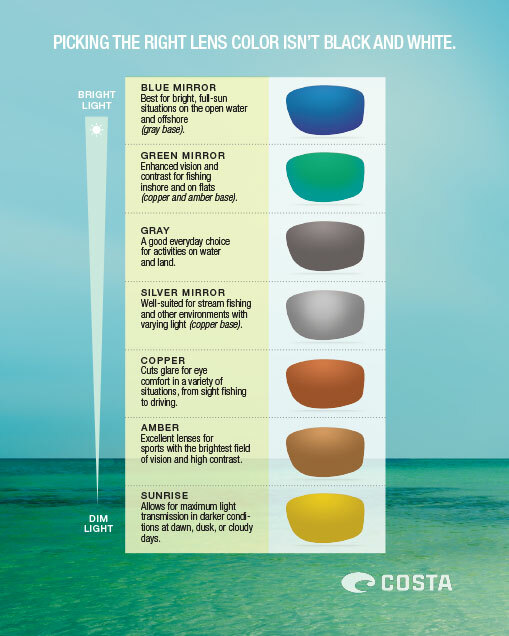 In other words, blue polarized Lenses are also best for bright, full-sun situations on the open water and offshore. These colors work great in low light and cloudy condition as they help in improving the depth perception. 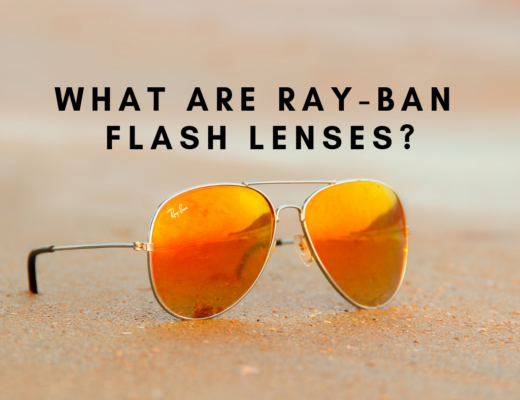 A lot of fishermen opt for amber colored sunglasses, as they offer great visibility, in both sunny and cloudy weather conditions. In other words, the bottom of the lakes and river is amber colored, so wearing amber colored sunglasses will make it easier for you to spot fish. 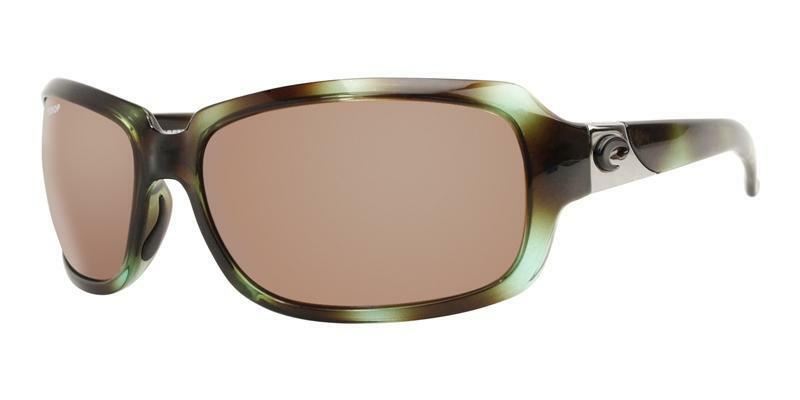 Gray, green and brown sunglasses are great for sunny days, as they offer light reduction and do not distort color like other lenses. 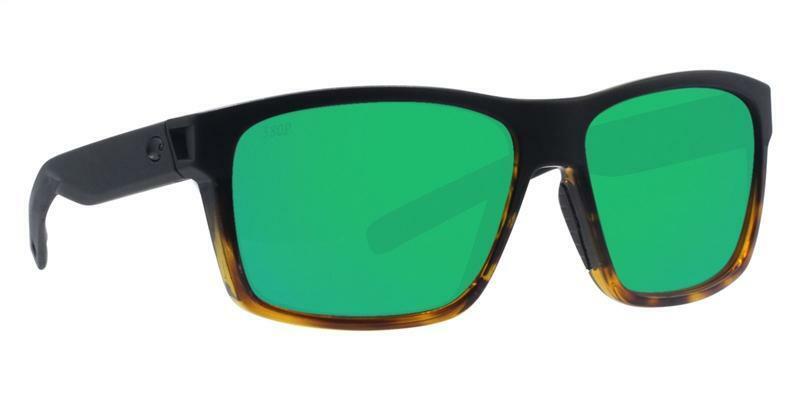 Furthermore, these polarized fishing sunglasses prevent eye fatigue. 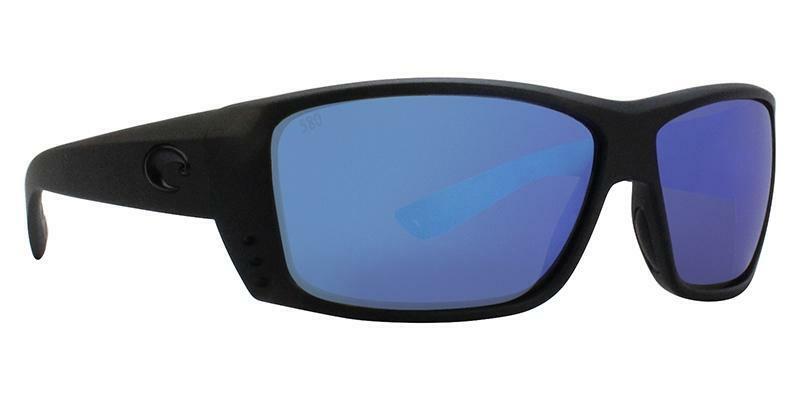 Fishermen who fish in rivers that have grey bottoms should opt for grey glasses. These polarized lens options for sunglasses are great for fishing on cloudy days, therefore they will not offer protection on sunny days. 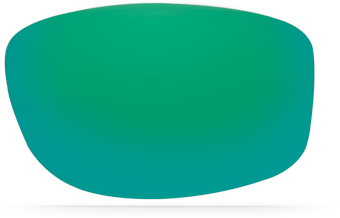 In addition, they help in enhancing contrast and improving the depth of field for objects and fish against the aqua colored backgrounds. 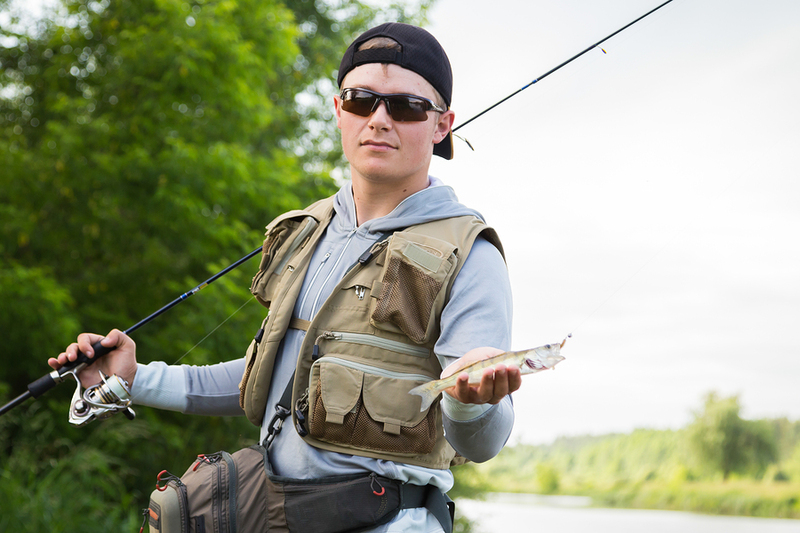 Mirrored sunglasses are great for fishermen, as they help in cutting glare by reflecting the sunlight, which results in better visibility and less eye strain. Make sure that your sunglasses fit your face well. 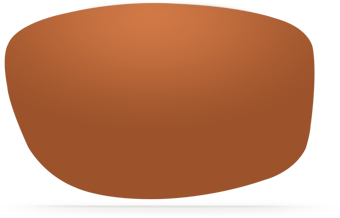 There should be no light entering from the edges of the sunglasses, as that will affect your visibility. Not sure what your face shape is? 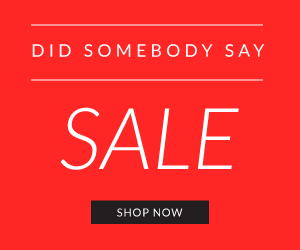 Check out our guide to help you determine what kind of face shape you have. What Sunglasses Do Cops Wear? 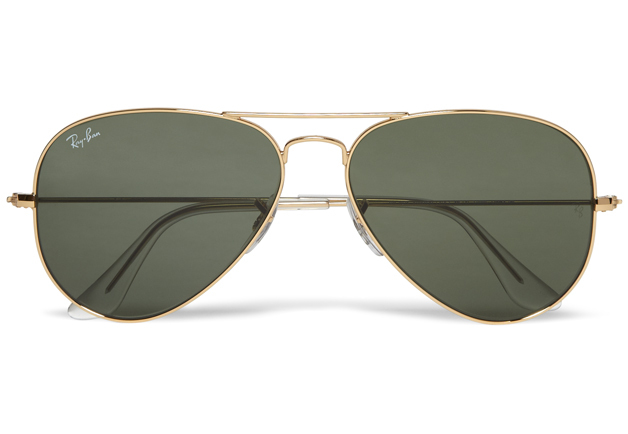 What Are The Original (Classic) Ray-Ban Aviators?